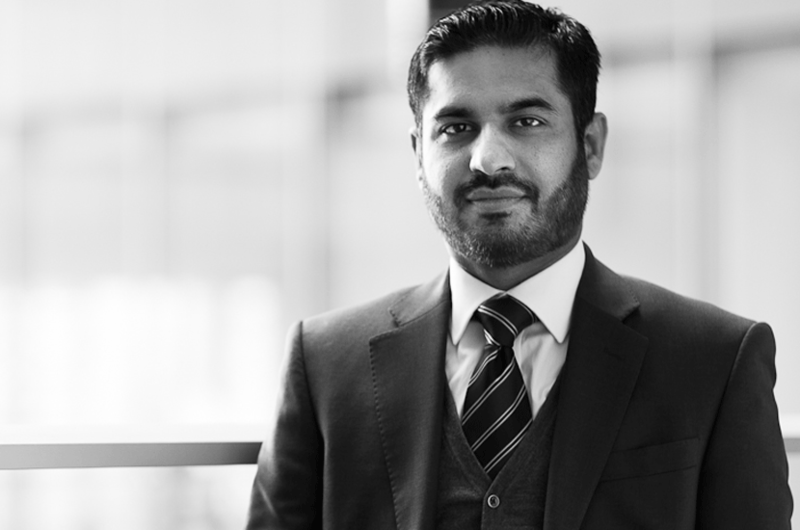 The firm’s Managing Partner, Rahul Batra heads the India Desk and is dual-qualified licenced to practice in India and the UK. He is often called upon by clients as an advisor of choice in the Indian-UK Corridor assisting both UK and international clients wishing to develop their business in India. The key strengths of our Indian practice are its extensive experience, committed team and deep knowledge of the legal and business environment in India – our lawyers individually have more than a decade of Indian experience. We are committed to the development of our India Desk in cooperation with the Indian Bar and local law firms, ensuring that we know and maintain regular contact with the lawyers who are at the forefront of the Indian market. The firm has close relationships with a network of Indian law and accountancy firms giving us pan-Indian coverage. This trusted presence on the ground ensures that we are best placed to prepare and assist our clients. Members of the team are actively involved in UK-India business events hosted by the Department for International Trade, UK India Business Council (UKIBC), London & Partners and the Confederation of Indian Industry (CII) and make frequent visits to India to advise on market entry strategies and international trade opportunities. For further information, please contact our Indian Lawyers in London – click here or call us on +44(0) 20 3318 5794.